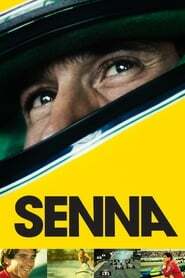 Senna Senna's remarkable story, charting his physical and spiritual achievments on the track and off, his quest for perfection, and the mythical status he has since attained, is the subject of Senna, a documentary feature that spans the racing legend's years as an F1 driver, from his opening season in 1984 to his untimely death a decade later. Moneyball Oakland A's general manager Billy Beane's successful attempt to assemble a baseball team on a lean budget by employing computer-generated analysis to acquire new players. 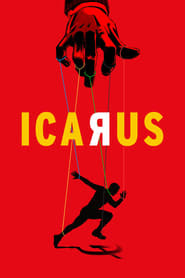 Icarus When Bryan Fogel sets out to uncover the truth about doping in sports, a chance meeting with a Russian scientist transforms his story from a personal experiment into a geopolitical thriller involving dirty urine, unexplained death and Olympic Gold-exposing the biggest scandal in sports history. Creed II Under the tutelage of Rocky Balboa, heavyweight contender Adonis Creed faces off against Viktor Drago, son of Ivan Drago. Creed The former World Heavyweight Champion Rocky Balboa serves as a trainer and mentor to Adonis Johnson, the son of his late friend and former rival Apollo Creed. Pelé: Birth of a Legend The life story of Brazilian football legend, Pele. 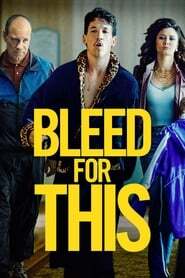 Rocky When world heavyweight boxing champion, Apollo Creed wants to give an unknown fighter a shot at the title as a publicity stunt, his handlers choose palooka Rocky Balboa, an uneducated collector for a Philadelphia loan shark. Rocky teams up with trainer Mickey Goldmill to make the most of this once in a lifetime break. 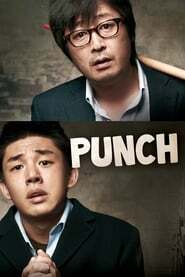 Punch Tall, exotic looking and aimless 17-year-old Do Wan-deuk lives in a shabby house in a poor hillside village with a dwarf father and a stammering uncle. One day, his teacher reveals the surprising news that Wan-deuk’s runaway mother was actually from the Philippines and that Wan-deuk has a chance to see her again. 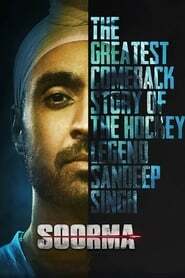 Warrior Soorma, a comeback story of the hockey legend Sandeep Singh is a biopic that chronicles the life and times of the famed hockey player. 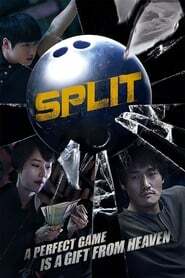 The Challenger A legendary trainer comes out of retirement to help an underdog boxer fight his way to a better life. Champion Mark is an arm wrestler and dreams of becoming a champion. Jin-ki is a promoter and he dreams of turning his life around by using Mark. But then Marks sister Soo-jin appears and changes the live of everyone. Never Back Down: No Surrender Picking up after the events of Never Back Down 2, former MMA champion Case Walker is on the comeback trail to become champion once again. Chalet Girl While working a job at an exclusive ski resort to support her Dad, Kim learns to snowboard and is so good at it that she enters a competition with a huge cash prize. She has to dig deep to overcome her fears, but her life gets more complicated through her spoken-for boss, Jonny.